For most of the Facebook users, posting an image is a kind of routine but tagging and re-tagging method can do wonders to get you more likes and comments to the posts. With tagging you can easily notify the person being tagged, which can engage more attention. Though this won’t work if the target user has disabled the feature of tagging, but for that chances are less. Therefore, it’s always better to tag as much as the given limit. Sometimes, you can’t tag your friends in a selfie, it just doesn’t sound cool. So in that case, you need to go for the substitute method i.e. recalling your status. It basically means that once you have liked or commented on a post, an automatic notification is sent to you friends, all you need to do is to unlike the status and re-like it. Hence, they all will receive notification once again, which means better response and attention. To get likes is easier than getting comments. When you post something intriguing like a fill-in-the-blanks posts, inflow of comments is natural. Also, keep the posts as short and crisp as possible, within 80-100 characters at most. It should appeal your target users, especially emotionally driven would fetch more attention than any other. Ask questions that can be answered in one or two words but it should be equally fascinating and interesting for the users to answer. If not that, then go for multiple choice questions, it never fails to get response in terms of quantity and quality. This technique is not new but it works amazingly on Social media especially on Facebook. Participation in contests is possible if you know how to touch the right chords of your target users. Keep it focused on a particular section, keep the time duration limited. Allow and encourage your participants to share as much they can. 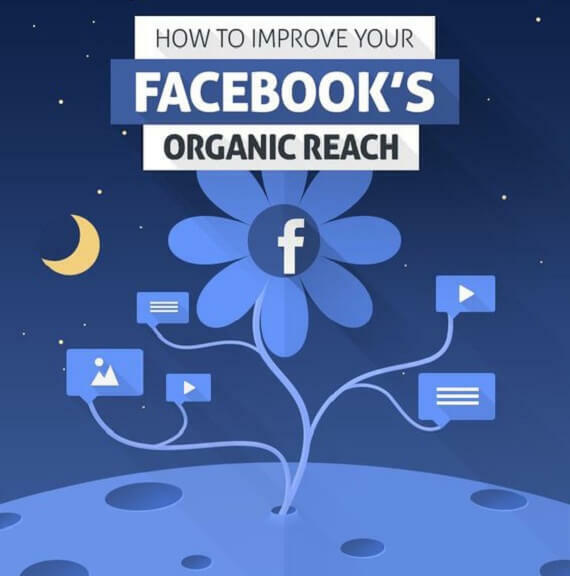 Though these are natural ways of getting likes on Facebook posts, but you will find many unnatural ways to gain likes, comments and response from the users. All those methods are not recommended here.